Preorder Masked Intruder - Under the Mistletoe now! 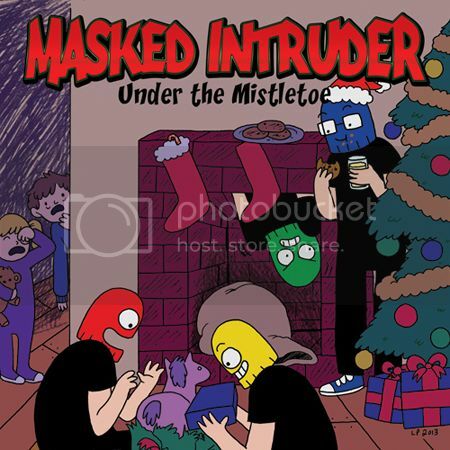 Preorder Masked Intruder Under The Mistletoe 7" now! 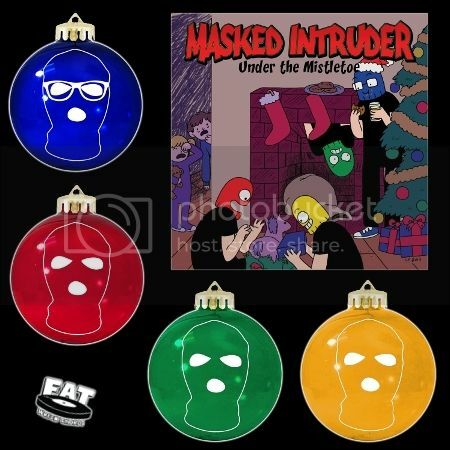 Or if you are feeling more festive you can pick up this sweet Masked Intruder ornament set! And don’t miss them on the Fat Tour 2013!